Quality Overhead Door is your source for garage door maintenance, replacement and repairs in Ann Arbor Michigan. We commit to serving you with quality, durable products from the most trusted manufacturers in the industry. 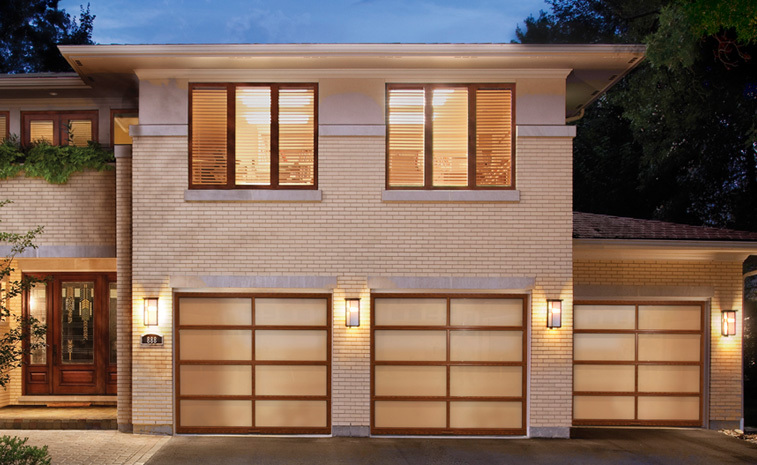 You’ll find garage doors from top-rated brands such as Clopay, Raynor, CHI and Wayne Dalton, as well as garage door openers from LiftMaster, Genie, Overhead, Sears, Chamberlain, Moor-o-Matic, Allister, Challenger and more. Not only do we provide installation of products from these respected brands, but we also service garage doors and openers of all makes and models. When you’re looking for a trusted garage door company in Ann Arbor, turn to Quality Overhead Door — the experienced provider that offers exceptional service. When you work with Quality Overhead Door, you’ll work with a licensed technician who can provide expert guidance as you consider replacing or repairing your garage door. Our service representatives respect your time and home, and they’ll move quickly to answer questions and provide service. You’ll always receive quality products and installation at the end of every project with us. We have served southeast Michigan and northwest Ohio since 1982. We have experienced exciting growth in these 30-plus years, but we remain a family owned and operated company that emphasizes responsiveness and reliability. We know that your garage door needs are urgent, so we move quickly and efficiently to provide the replacement, repairs or maintenance you need. Our goal is to provide a comfortable, satisfying customer experience that leaves you excited about your new or serviced garage door. 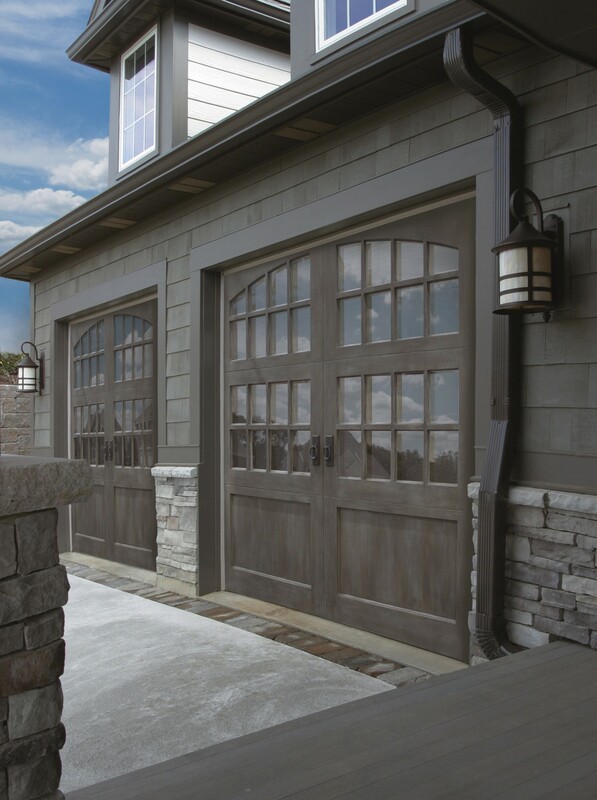 While Quality Overhead Door is best known for our garage doors, we also provide entry doors, awnings, fireplaces, storm doors and other commercial products. If you’re looking for exceptional service and quality products in Ann Arbor, Michigan, contact us today.